AAAHHH! I just threw my hands in the air and squealed in delight! My GOODNESS, these look adorable all together like that. 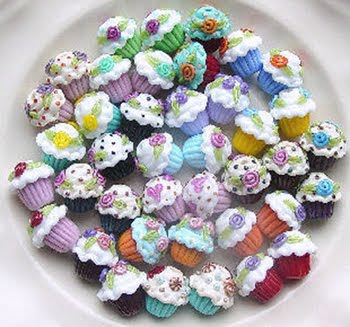 A cupcake feast!